A professor of music in the School of Music and Dance, Idit Shner’s primary focus is one-one-on student teaching. She also coaches and directs chamber music ensembles. Shner is known nationwide both as a performer and for the first-rate studio culture she has developed at the University of Oregon. 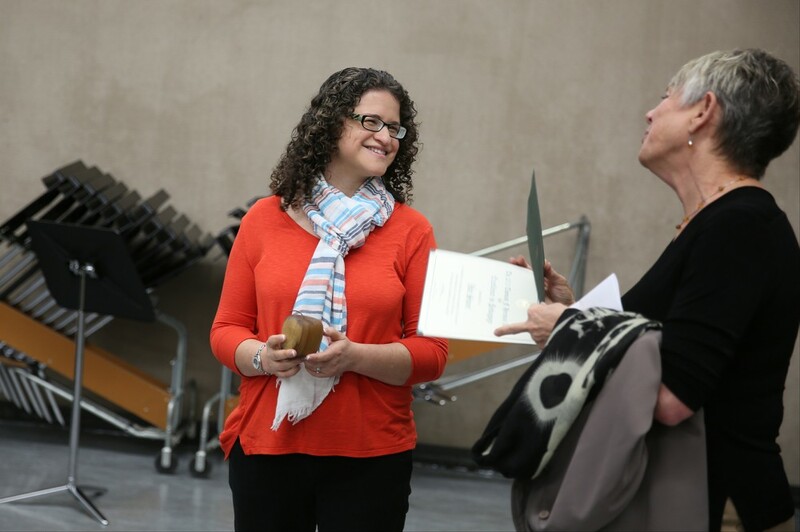 In recognition of her achievement and expertise in the areas of studio teaching of saxophone technique and coaching of chamber music ensembles, Idit Shner is a recipient of a 2015 Thomas F. Herman Award for Excellence in Pedagogy.